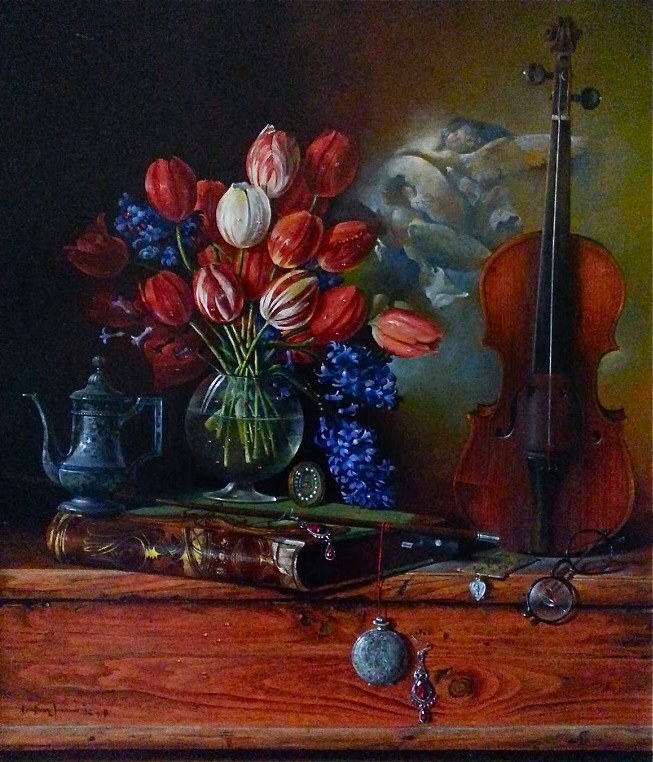 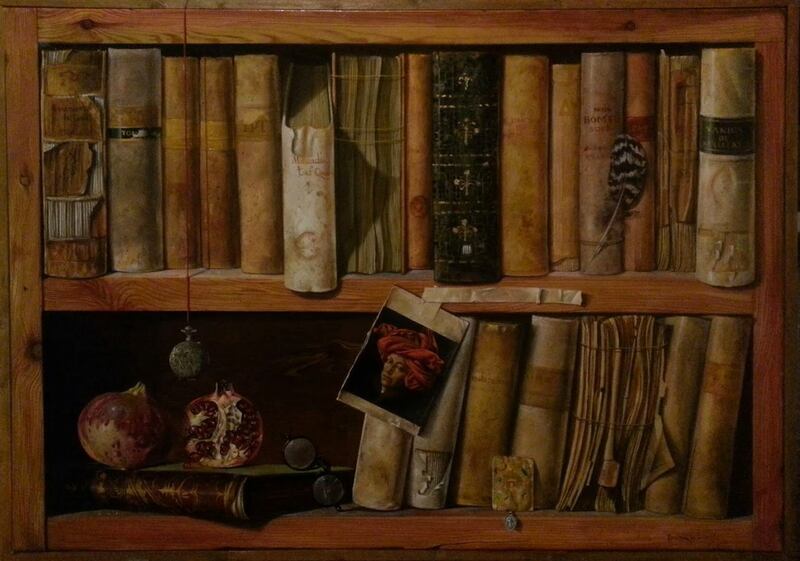 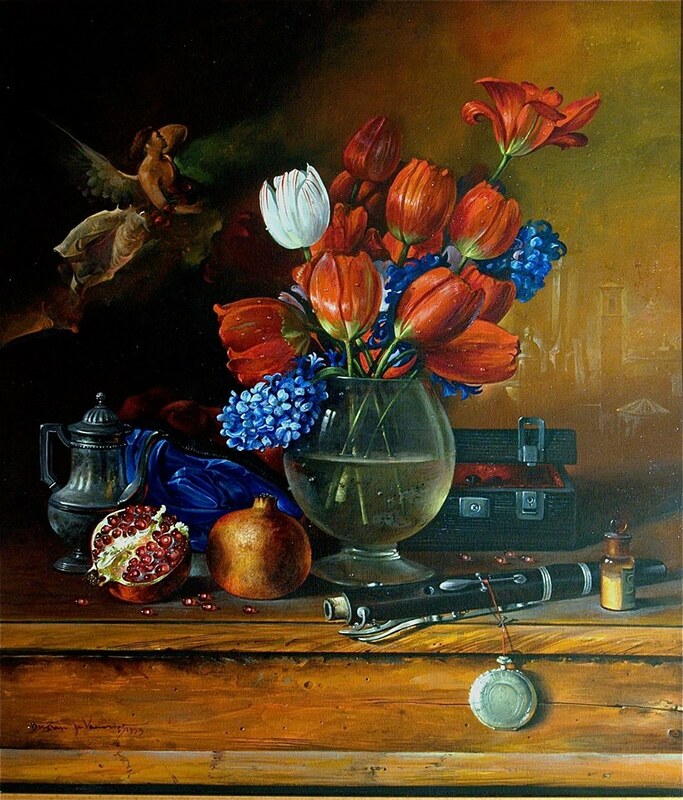 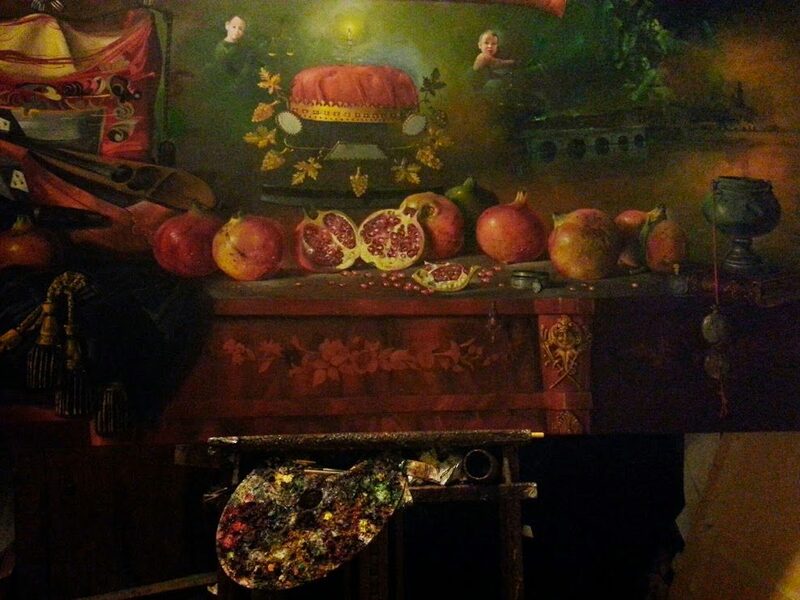 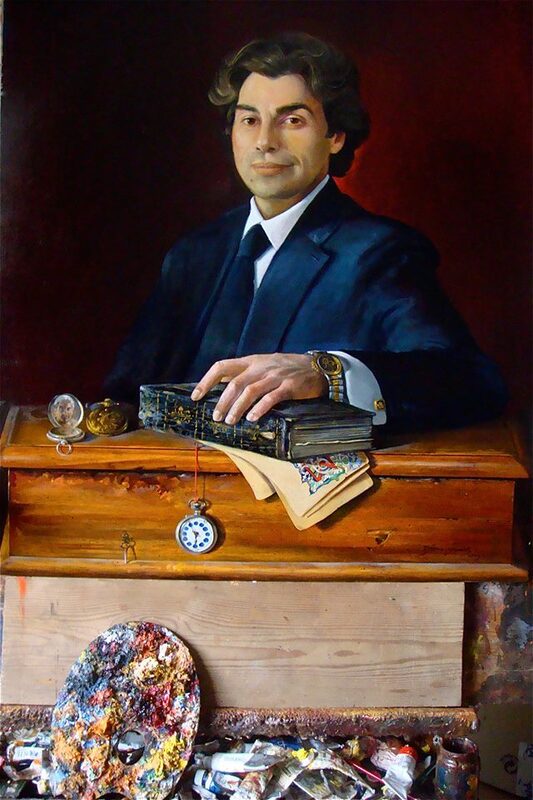 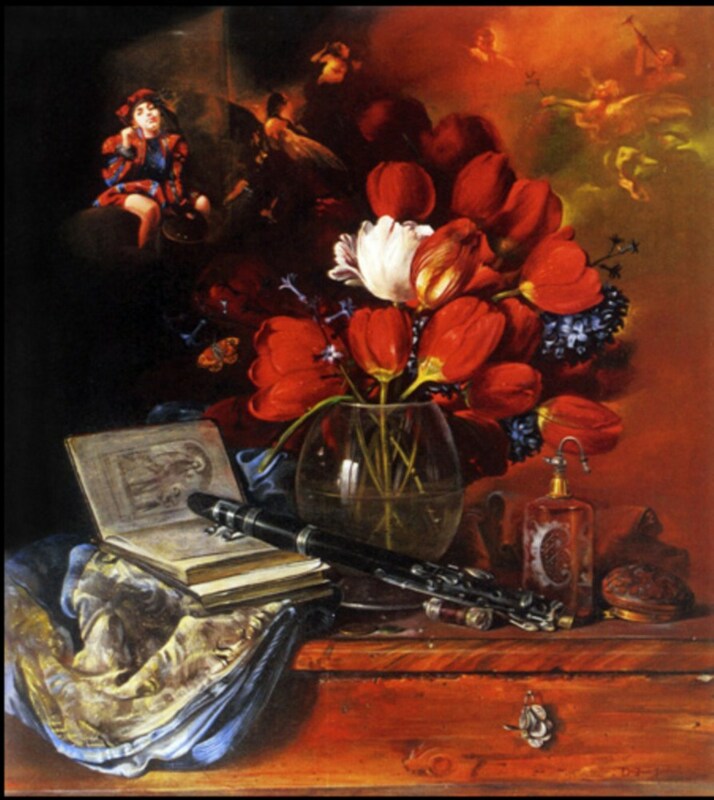 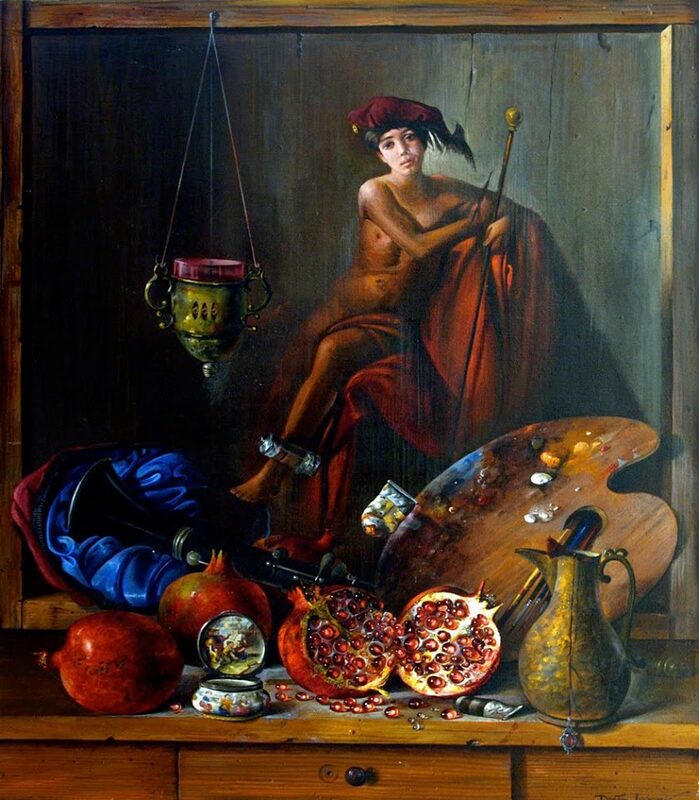 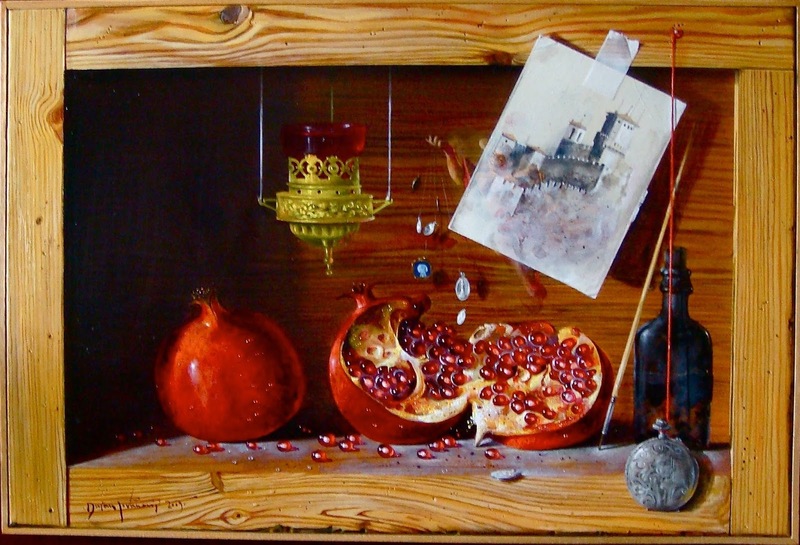 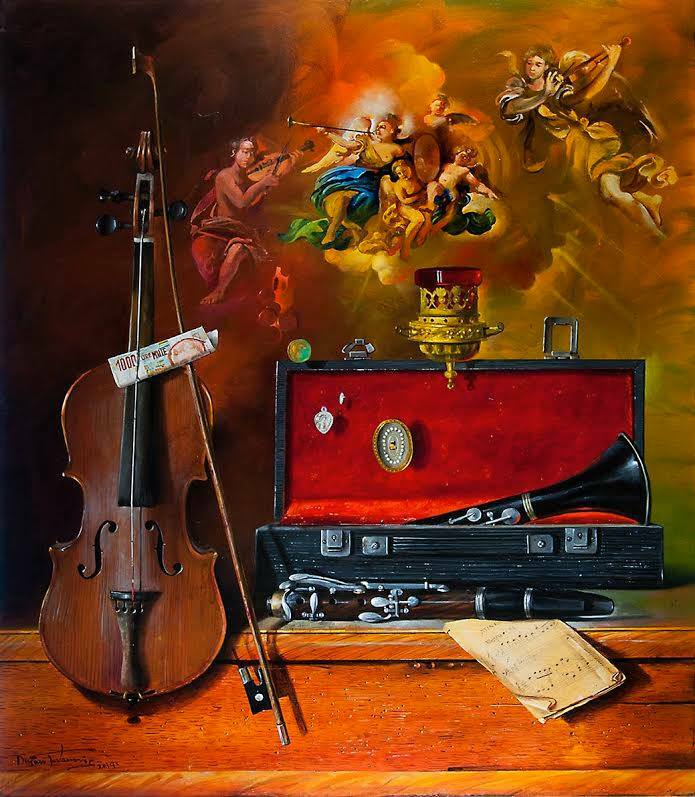 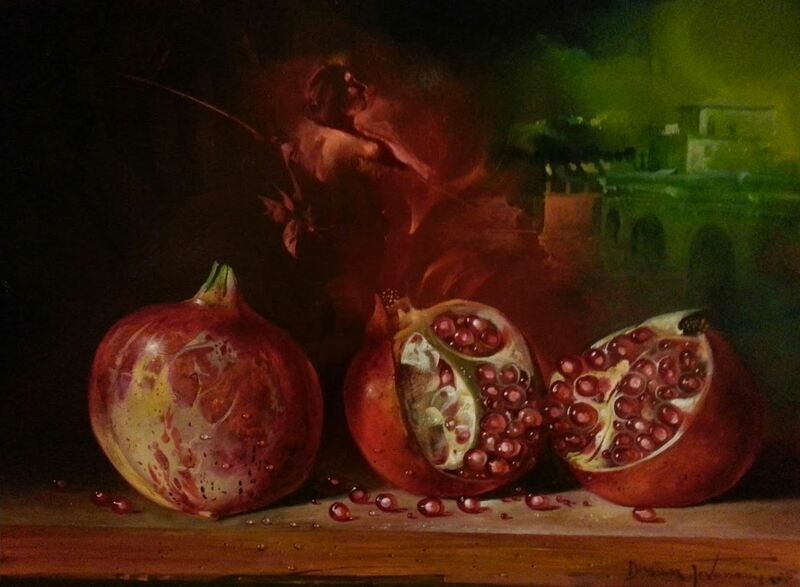 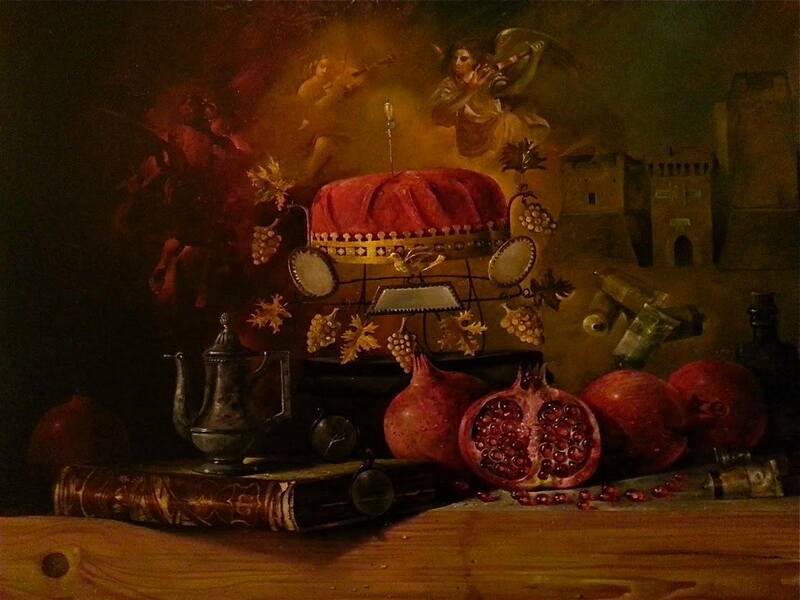 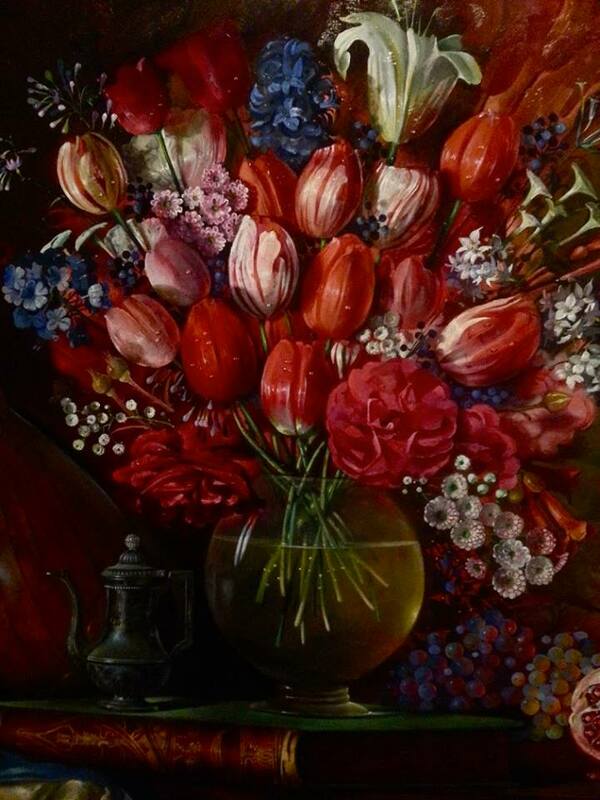 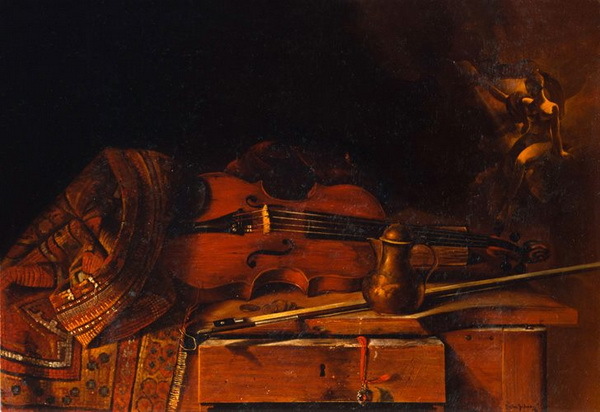 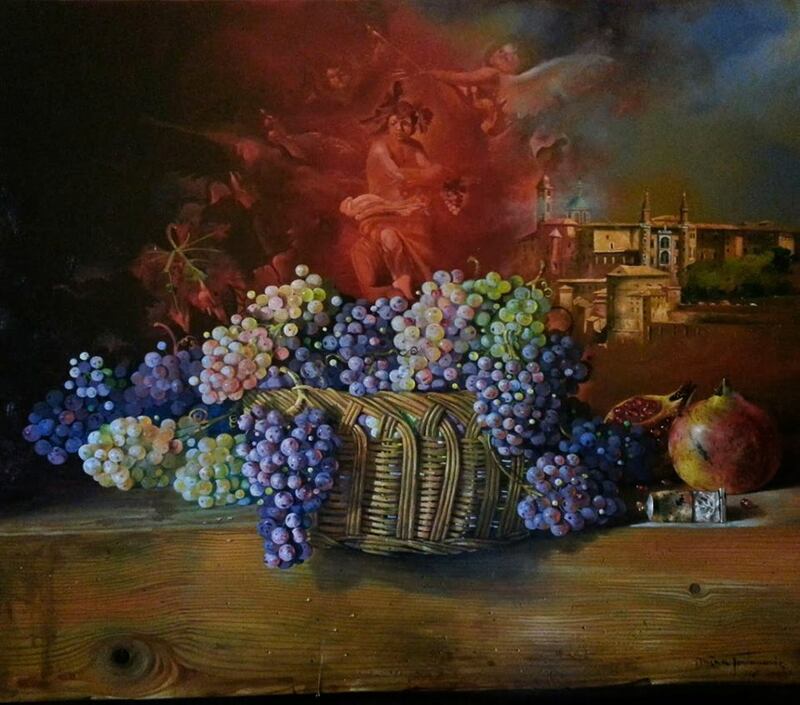 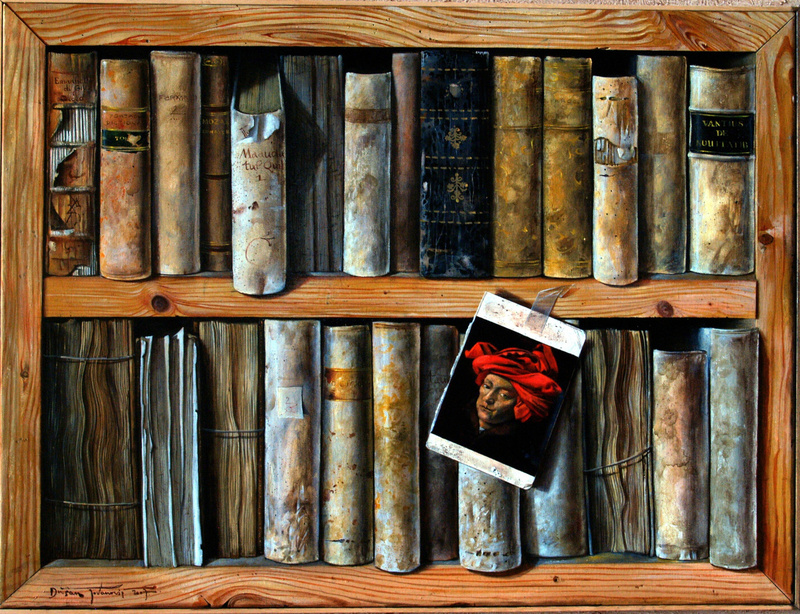 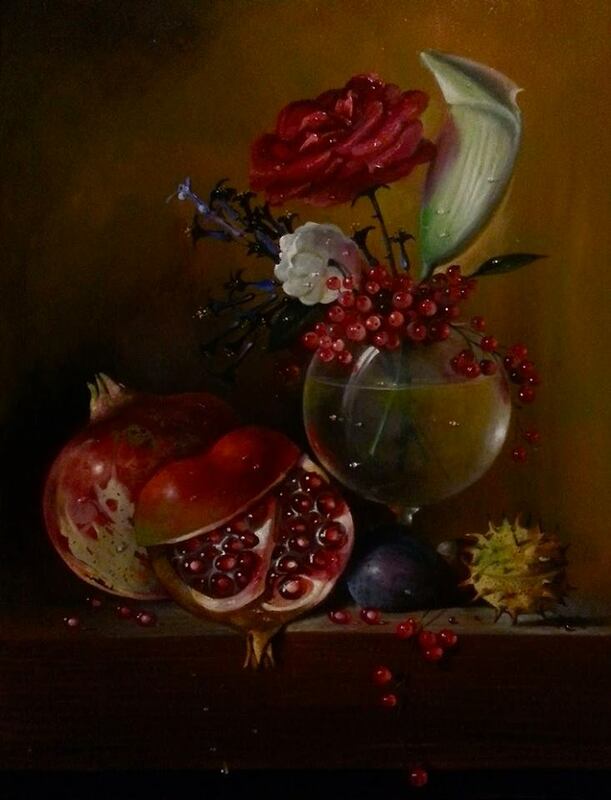 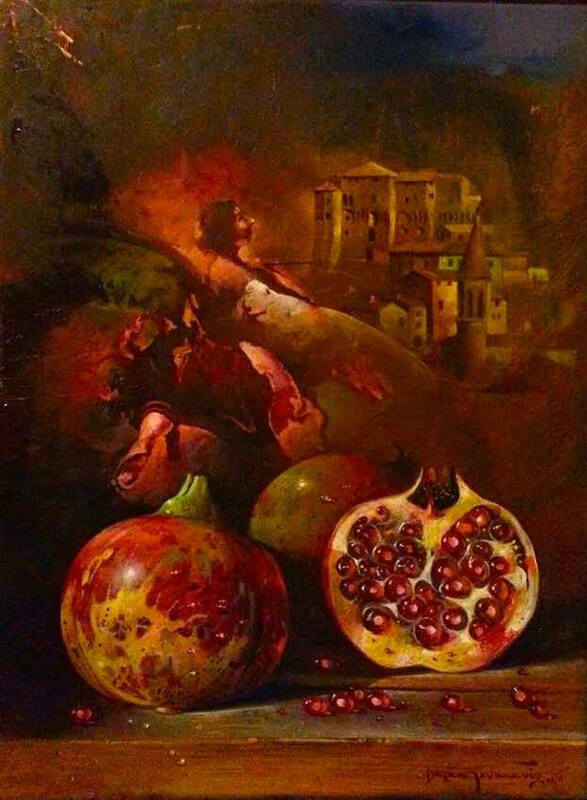 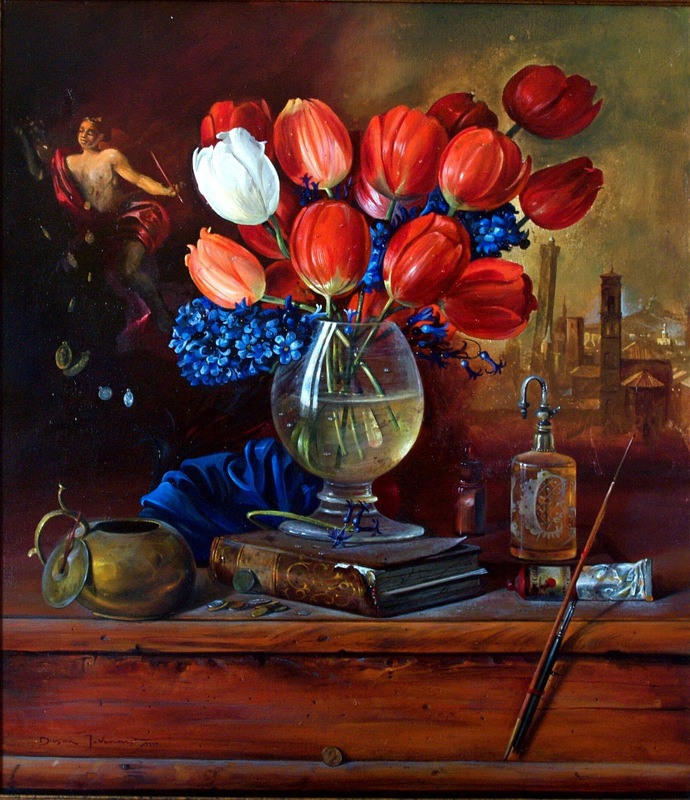 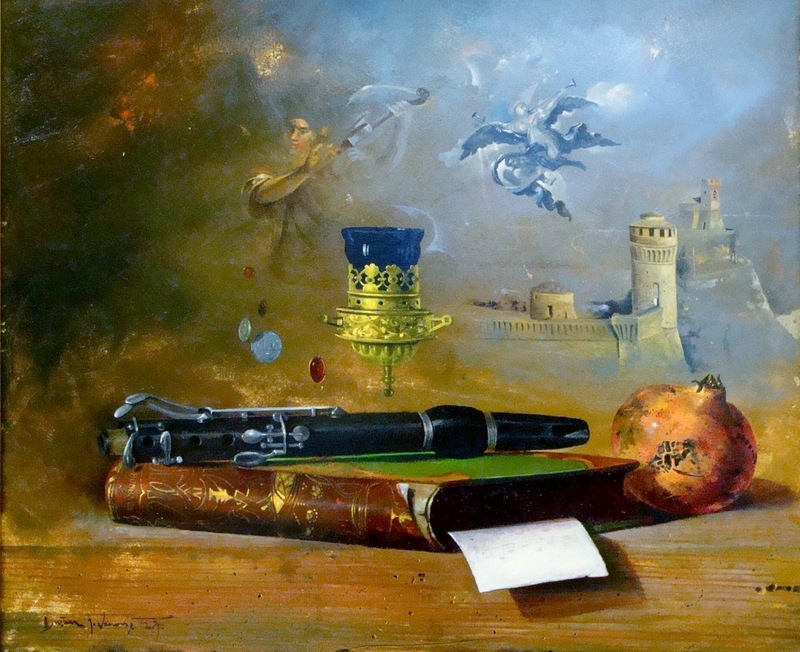 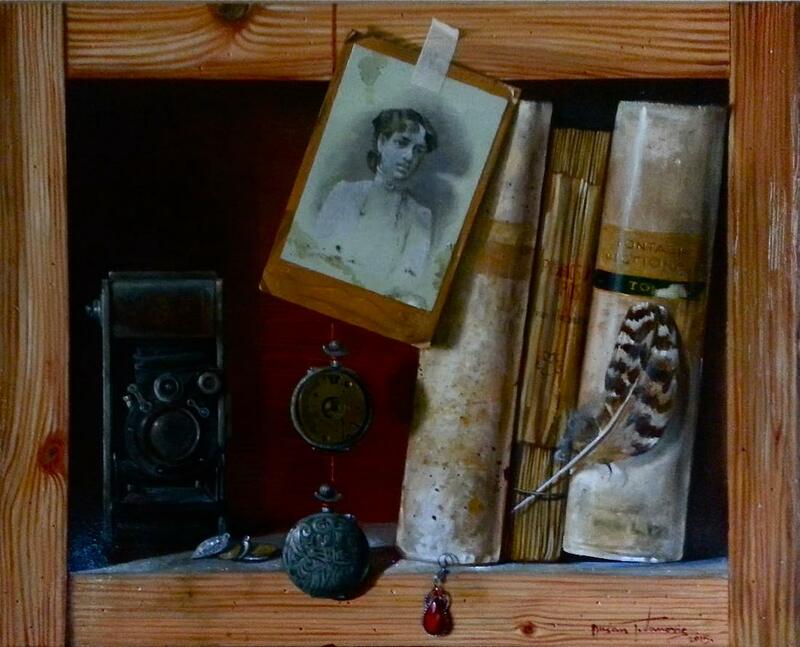 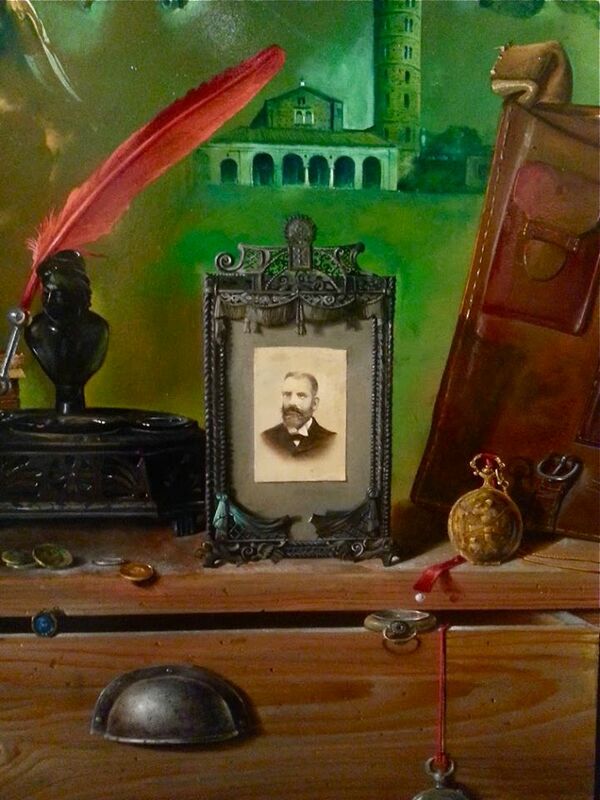 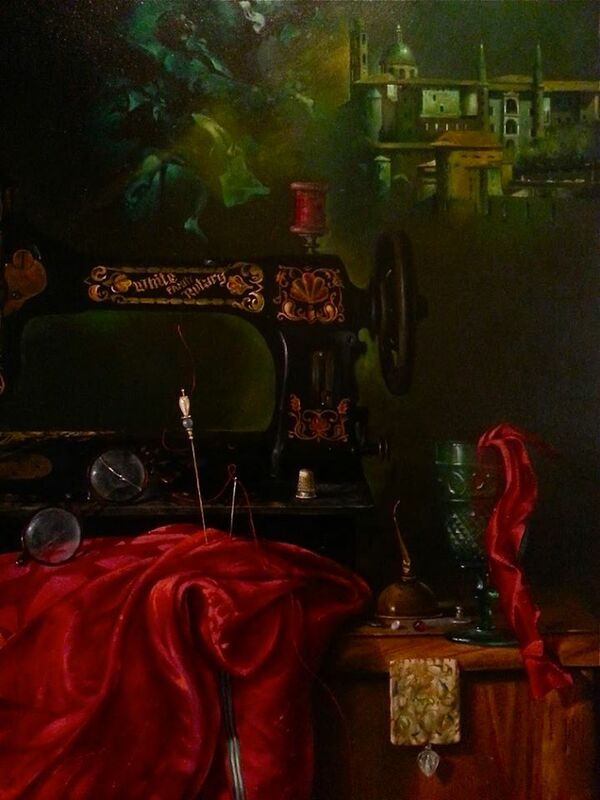 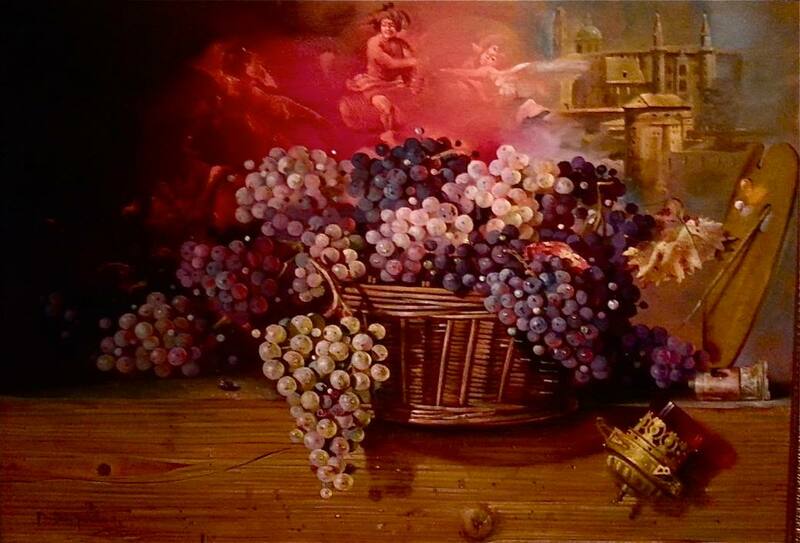 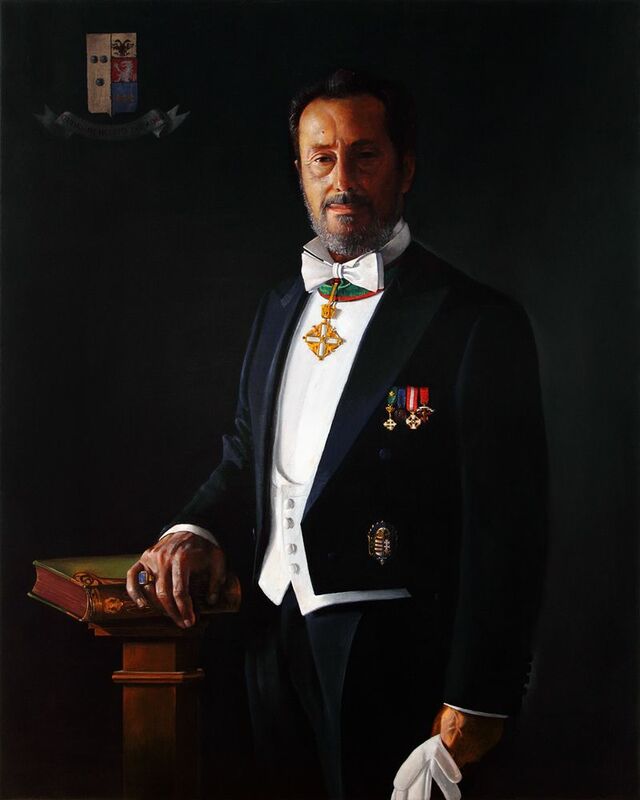 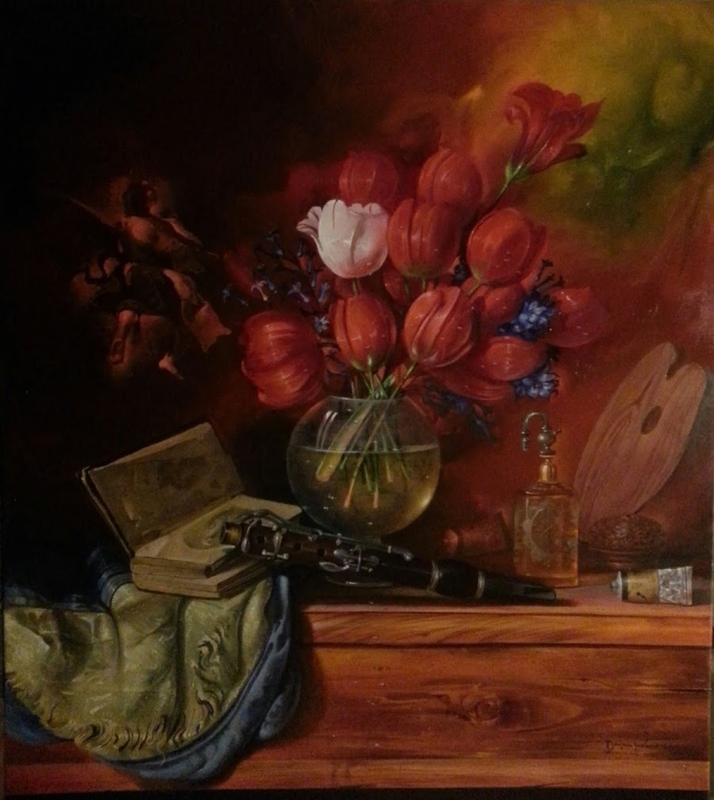 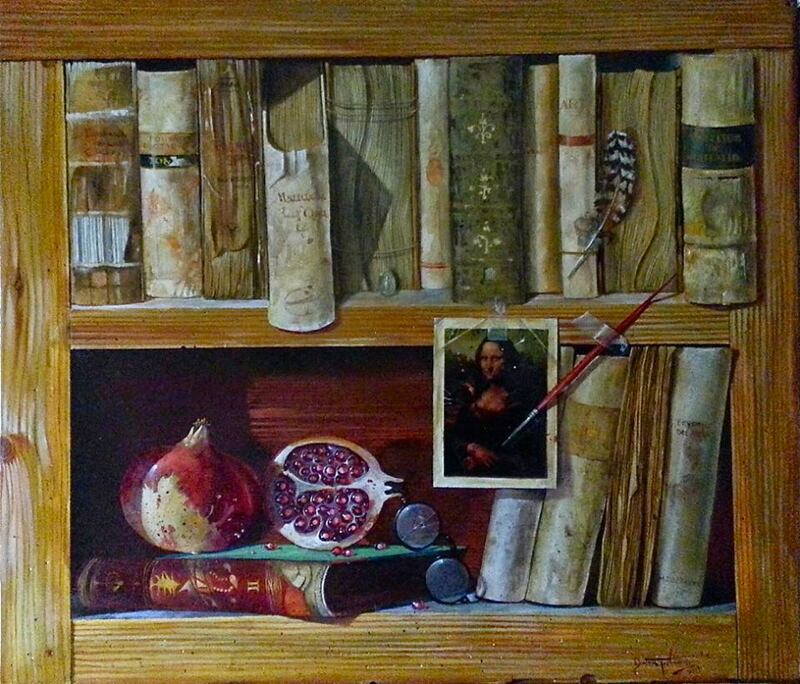 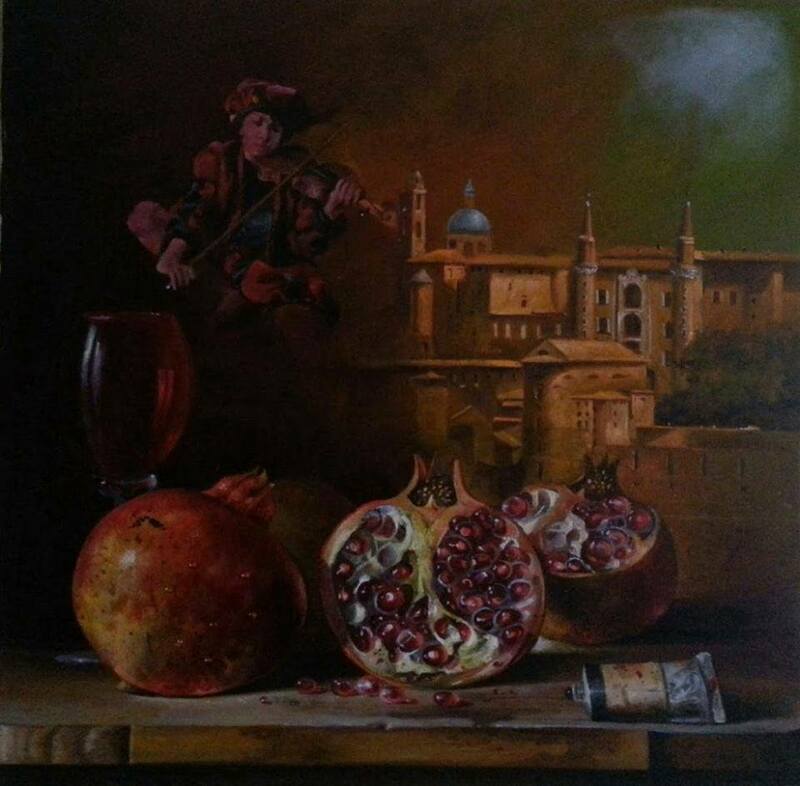 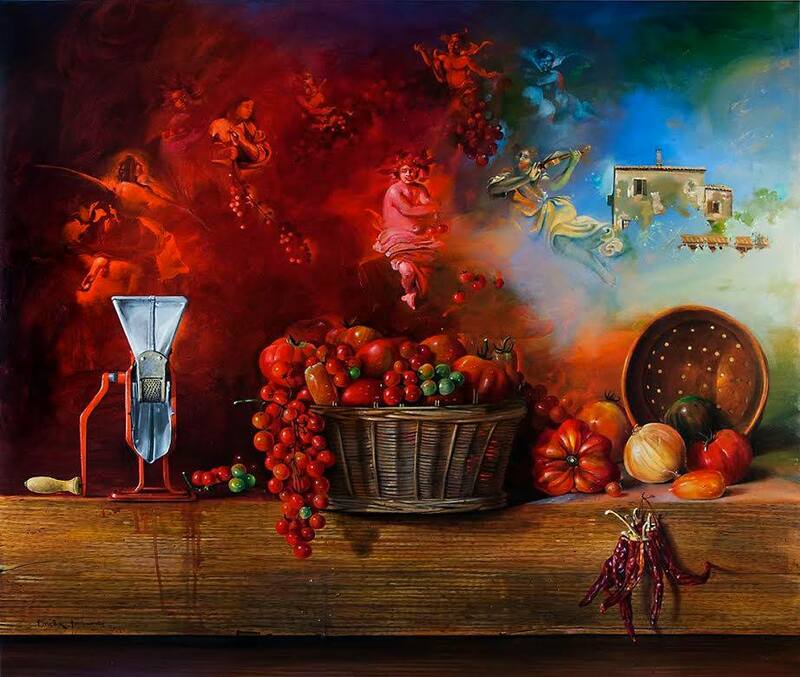 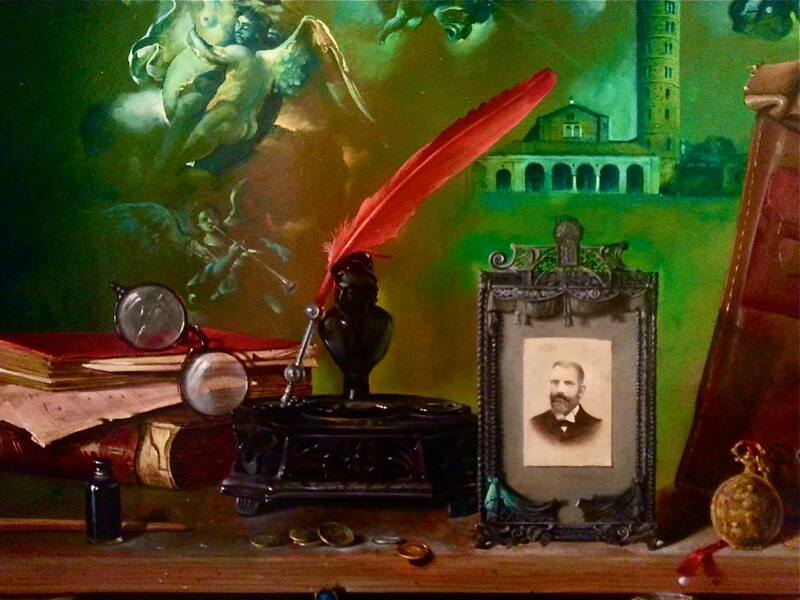 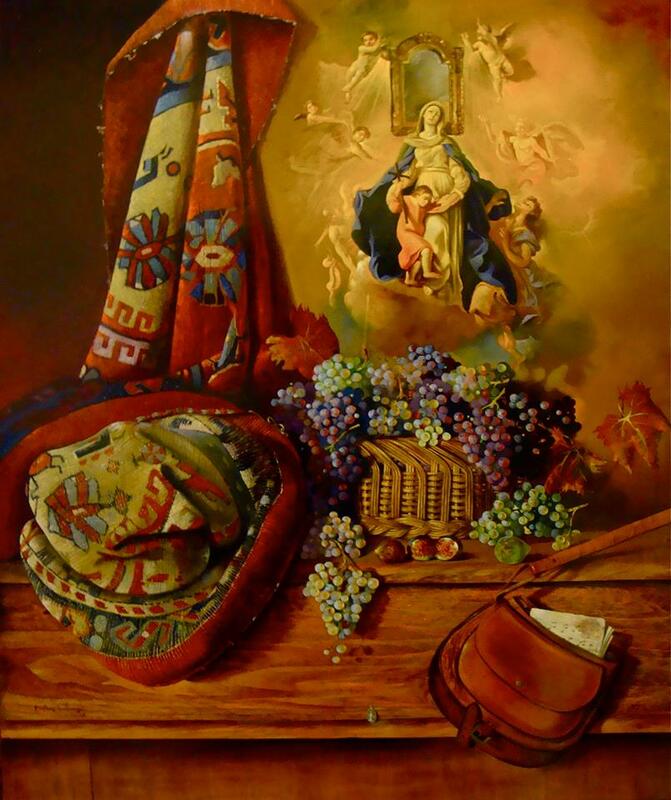 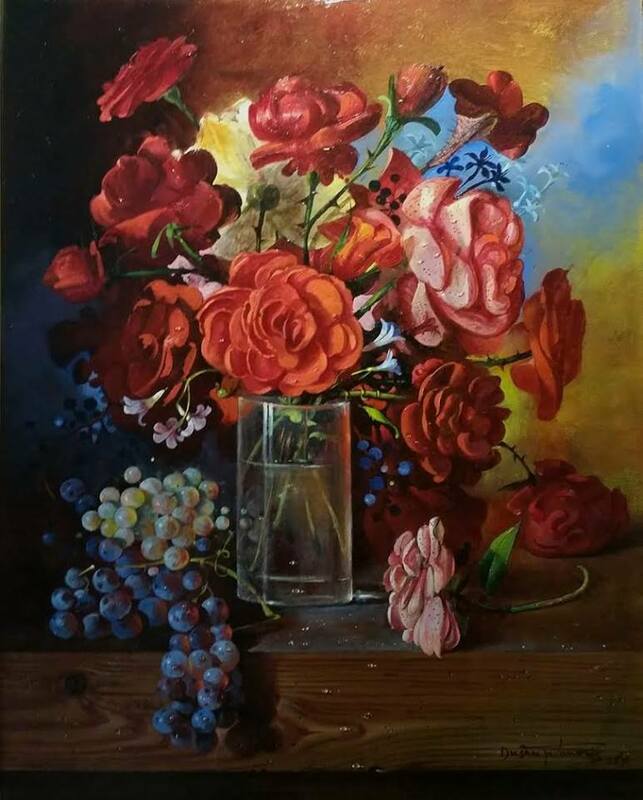 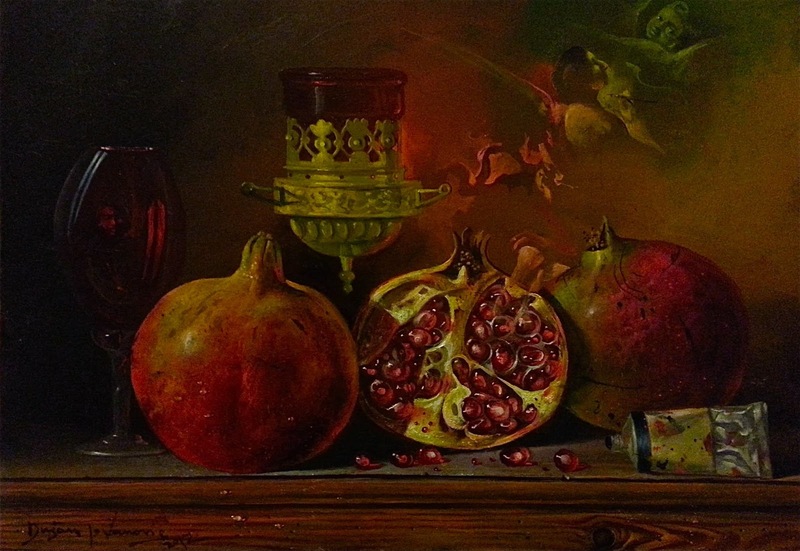 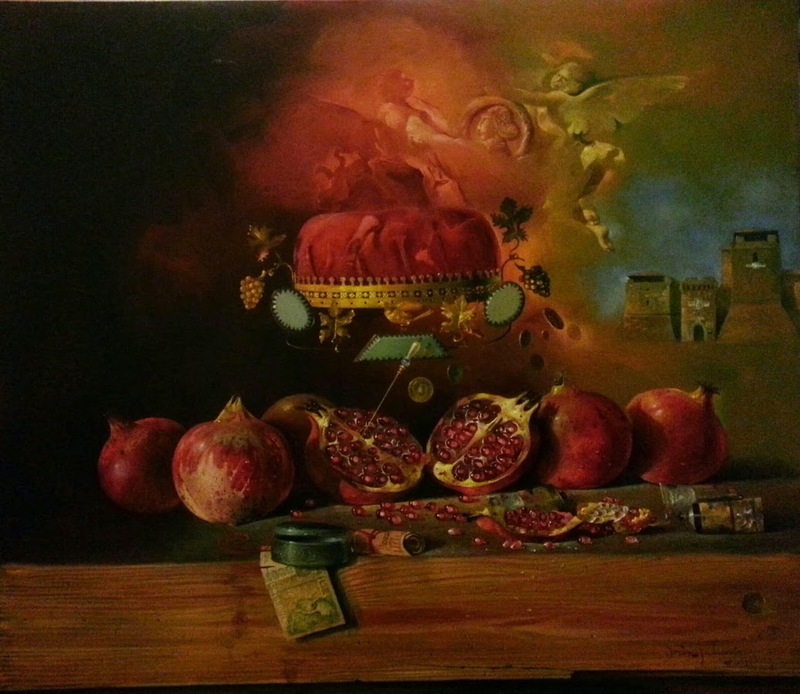 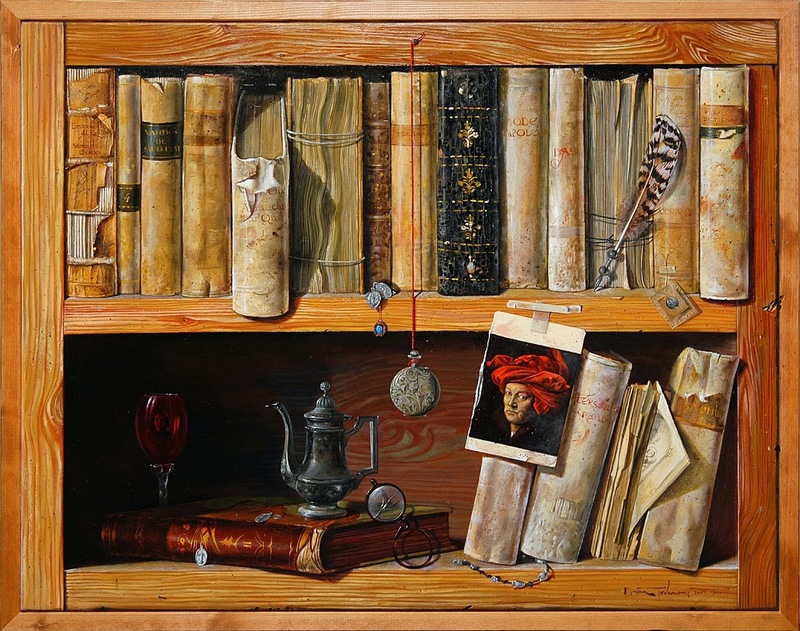 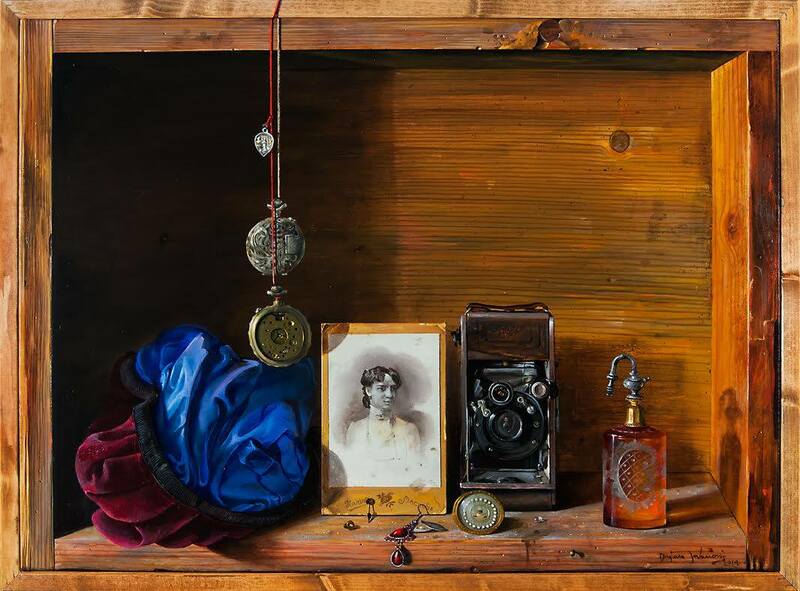 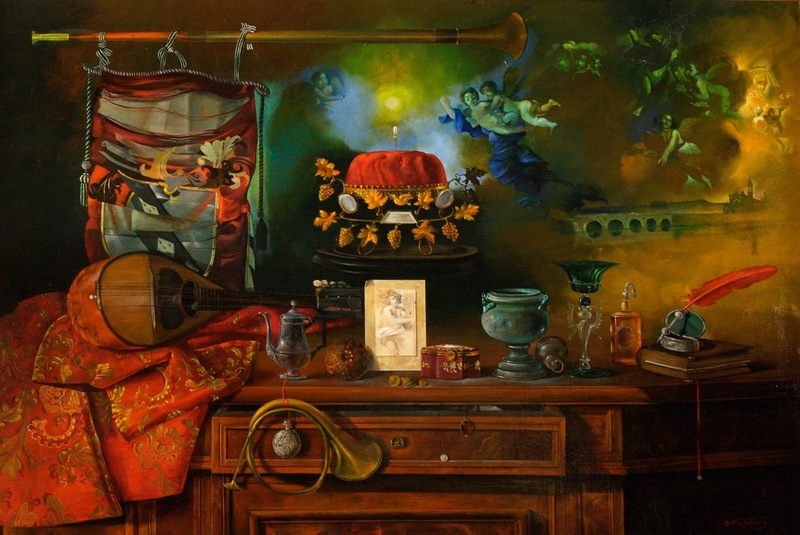 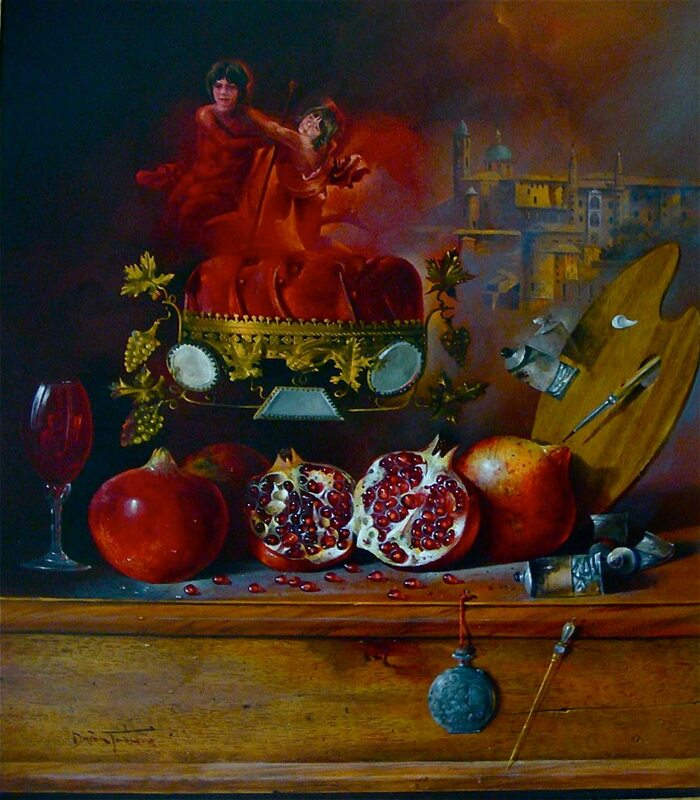 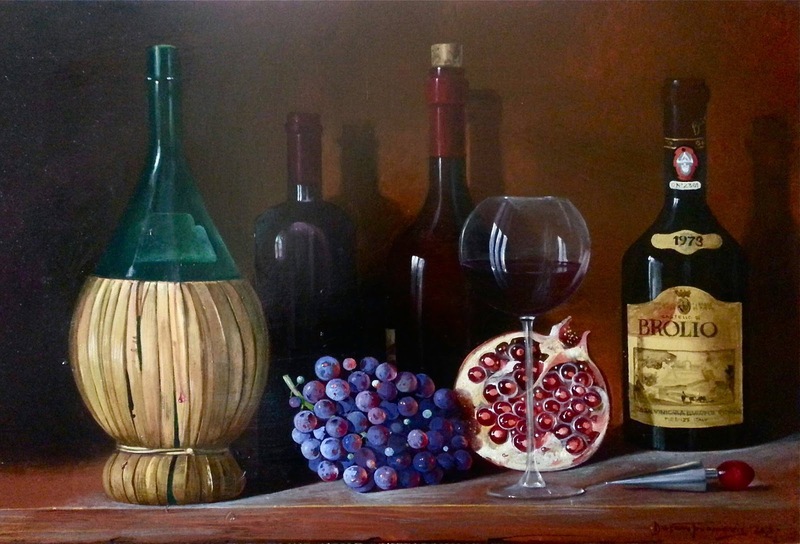 Dušan Jovanović is an Serbian painter of portraits and still lifes. 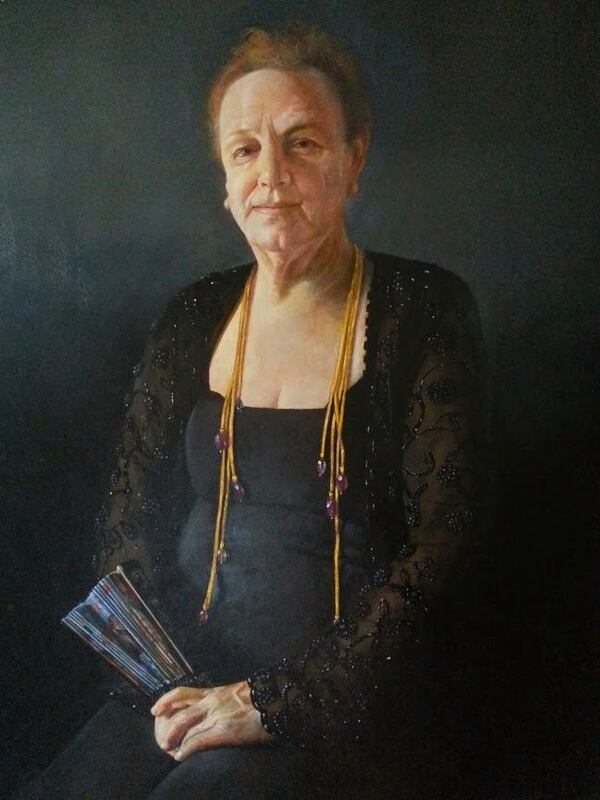 Jovanović was born May 1, 1949 in Belgrade. 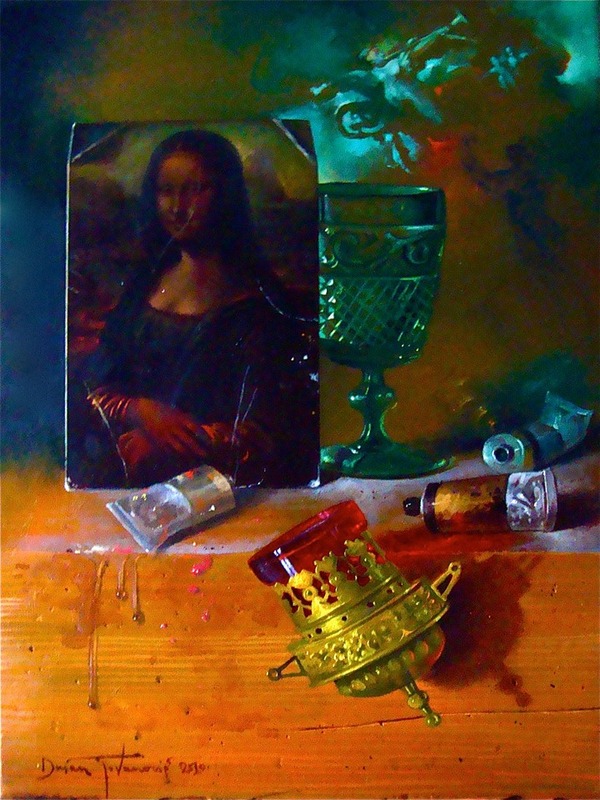 He has attended many esteemed educational institutes, such as Academy of Fine Arts in Belgrade, School of Art for Interior Decoration, School Restoration-Painting etc. 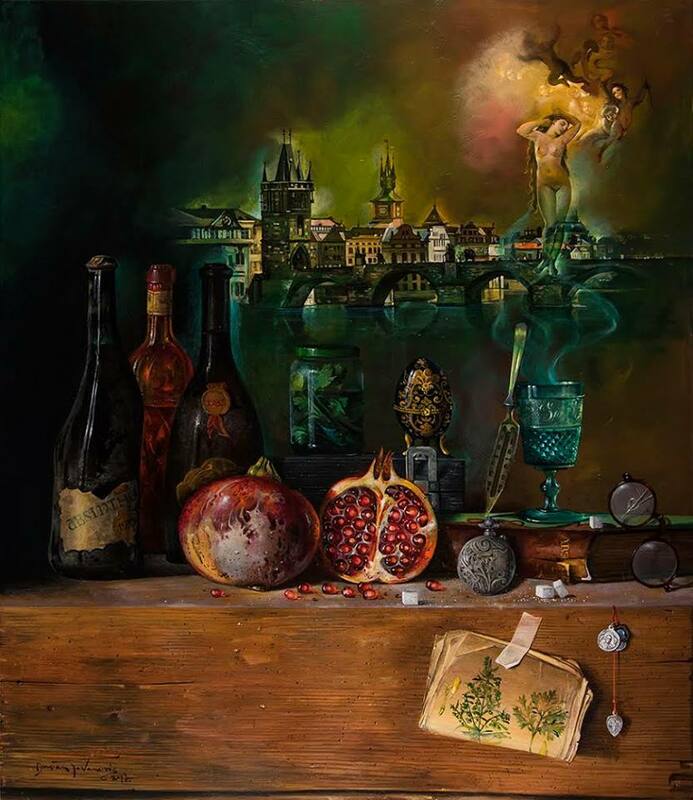 He took participation in more than two hundred art exhibitions throughout Europe, including: Show World "My country, my home" (Moscow, Russia, 1965) and Exhibition "Selections 1984" Nation Gallery (Paris, France, 1984). 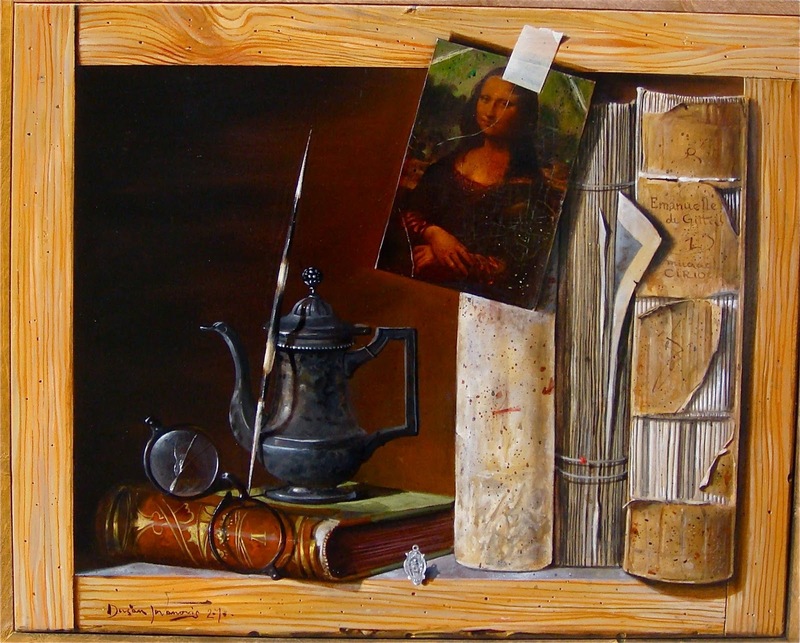 He has also presented more than fifty solo exhibitions, such as Tresse Mannes Gallery (Grasse, France, 1978) and Metropolis International Gallery of Art -New York, USA, 1984. 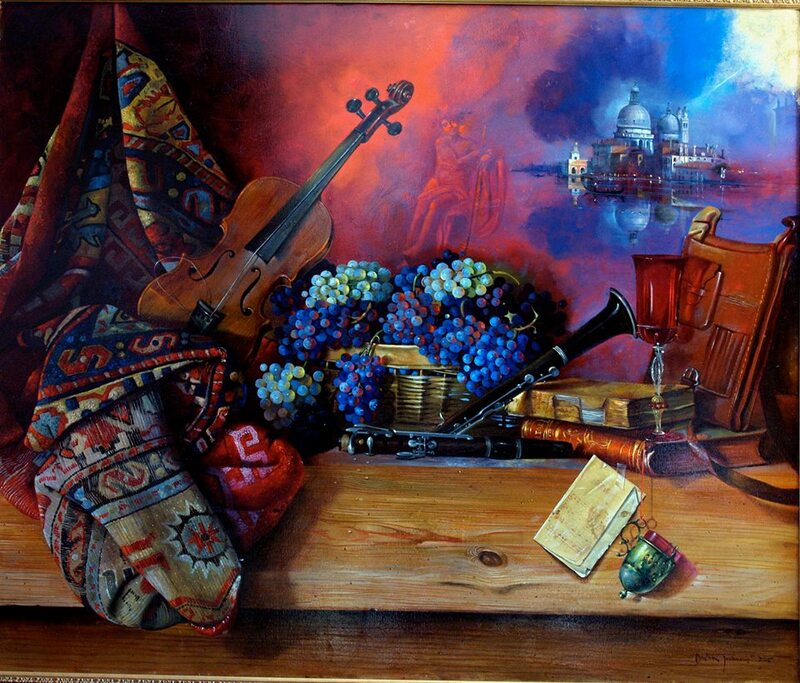 And to top of all this, he also won many national and international awards**. 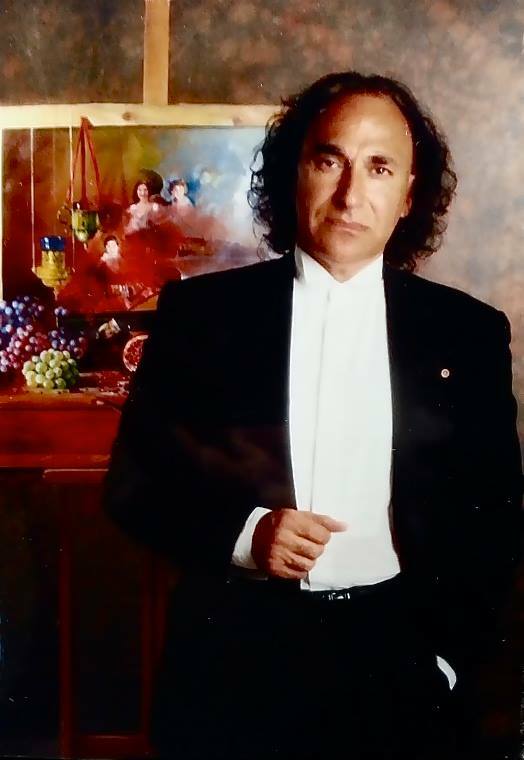 Jovanović lives and works in Rimini, Italy. 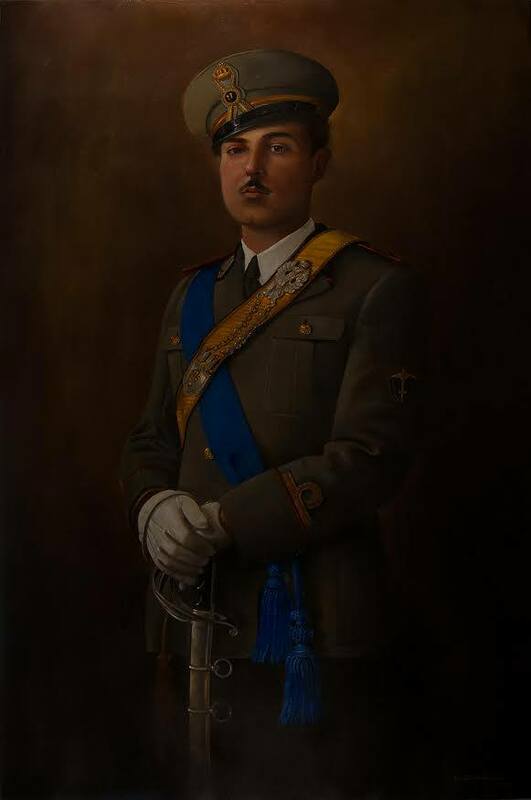 Dušan Jovanović è nato il 1 maggio 1949 a Belgrado, Serbia. 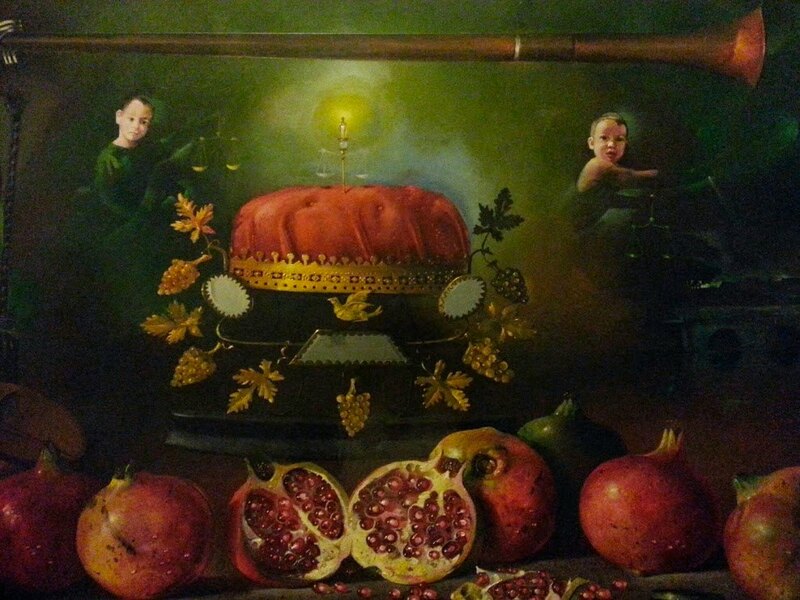 Da vent'anni vive e lavora a Rimini. 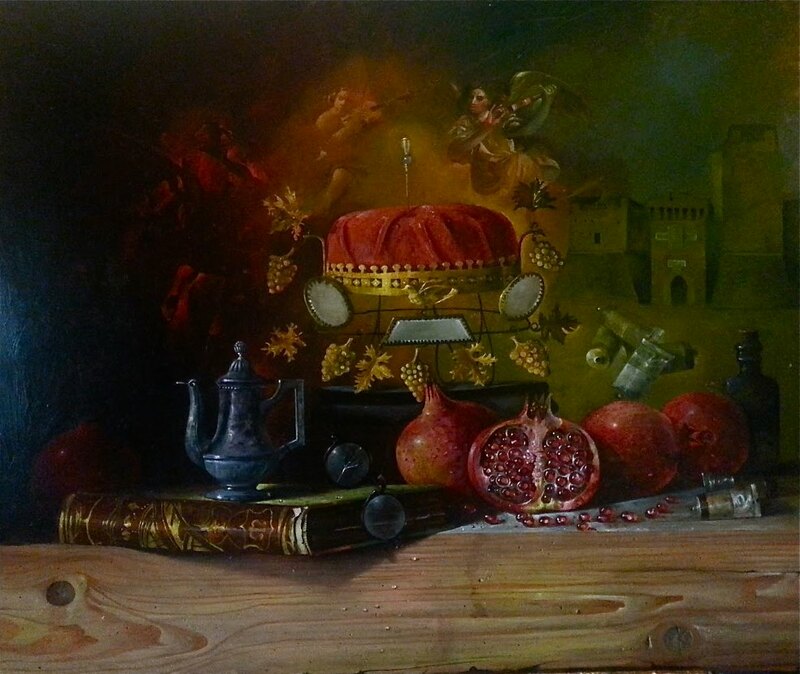 Arte Fiera - Bologna, Italia. 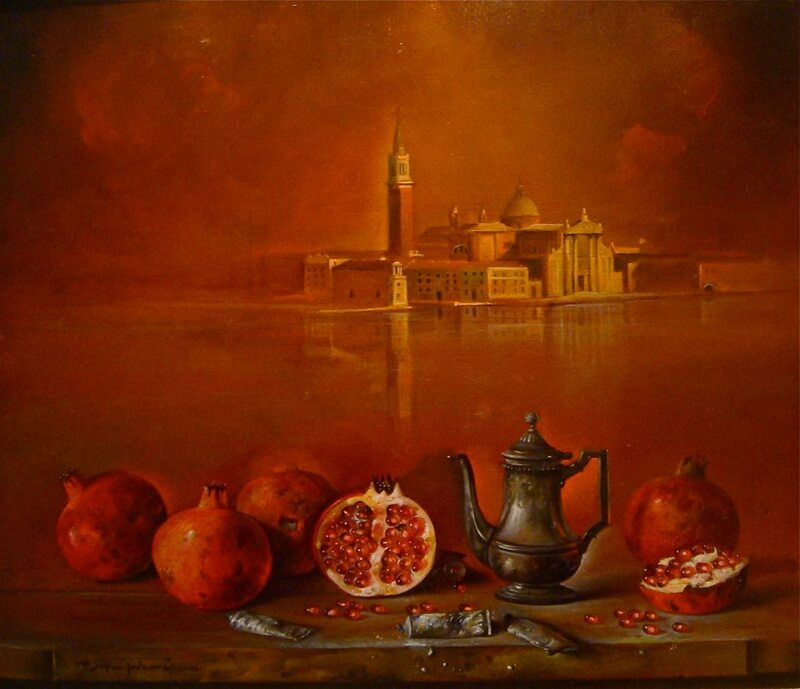 Ha vinto numerosi premi nazionali, internazionali ed onorificenze. 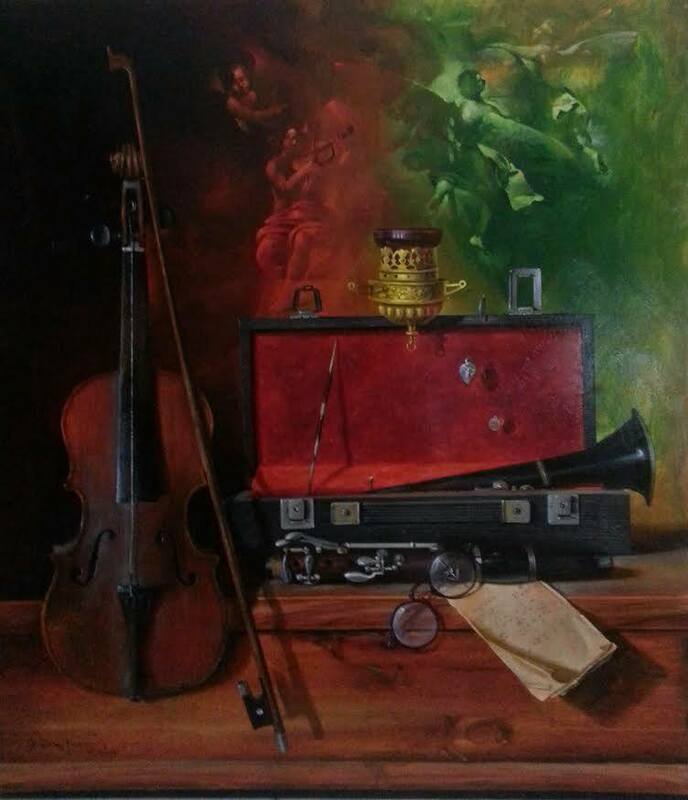 Basti menzionare il premio ricevuto a soli 11 anni, nel 1960, per la Mostra Internazionale in India; a 14 anni Internazionale Parigi, a 16 anni Mostra mondiale "Il mio paese, il mio focolare" (Mosca, Russia, 1965) ed in seguito altri premi quali: “Mostra internazionale dei ritratti” presso l’Accademia Belle Arti (Parigi, Francia, 1986), Mostra Nation (Parigi, Francia, 1984), Mostra Bourg de Four (Ginevra, Svizzera, 1986), Premio di “Zmaj” (Belgrado, Serbia, 1976), Diploma per l’opera (Belgrado, Serbia, 1981). 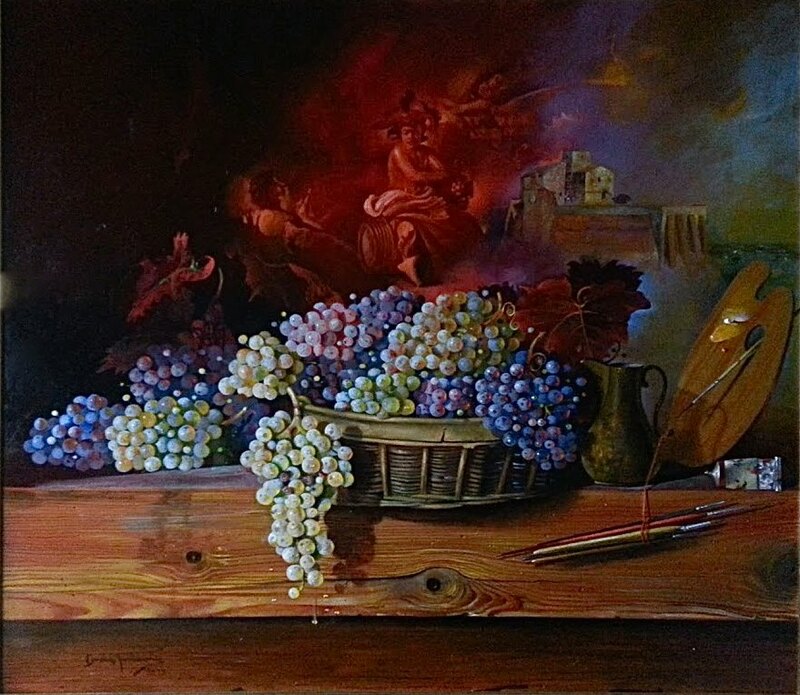 Galleria Gayo (Santo Stefano, Montenegro 1990).